Do Cable Subscribers Always Need That Box? Do Cable Subscribers Always Need the Cable Box? The reason that all your TVs may now require a box, even if you don't subscribe to premium pay channels, is that your cable service has finally gone all-digital and, on top of that, may also be implementing copy-protection (scrambling) on most, or all, its signal feeds going into your home. This change not only affects what you need to receive your cable TV programming but also add extra costs to your monthly cable bill. For example, if you have more than one TV in your home and want them to all be able to access basic cable channels independently, each TV will require that you rent a box from your cable provider. If you have a mix of analog, HD, and 4K Ultra TVs in your house, the box provides both a standard-definition analog RF cable output for connection to the analog TV and an HDMI output for connect to HD or 4K Ultra HD TVs. Of course, you can also connect the RF output of the box to an HD or Ultra HD TV, but that option will only supply a down-converted analog cable signal, in order to access HD, you will need to use the HDMI output. Usually, the required "kit" provided by your cable company, in addition to the box and remote control, will also include both an HDMI and RF coaxial cable to connect to the appropriate TV. Although the FCC required most TV stations to convert from analog to digital broadcasting on June 12, 2009, cable providers were not included in this deadline. However, since about 2012, cable services have implemented their own schedule to eliminate analog and non-scrambled cable services. As a result, the era of the "cable-ready" TV is coming to a close. Since almost all content is now copy-protected and scrambled, to receive even basic cable signals from a service you need an external box provided by the cable company. Tuners built-into analog TVs have not been compatible with over-the-air TV broadcast signals since 2009, and although they are still compatible with analog cable signals, if the cable service no longer offers this option, an external box is required. Faced with increased monthly cable expense, due to box rental, or any increased in monthly service fees, there are ways you can lessen your expense. 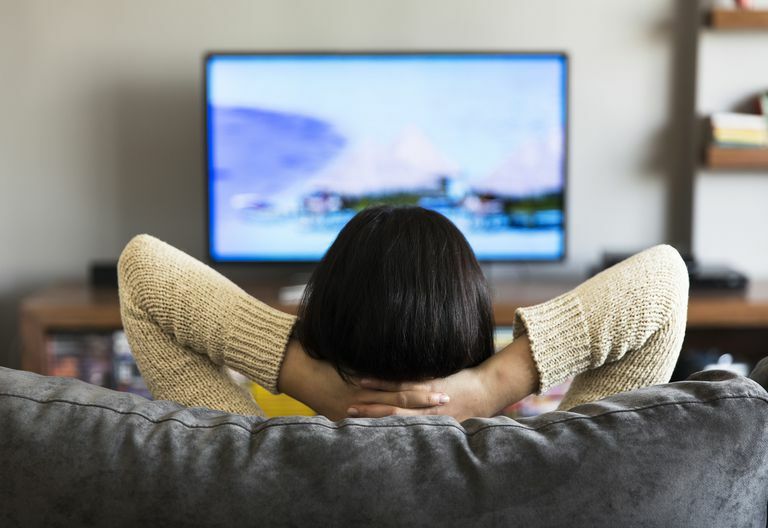 Instead of having boxes for all your TVs, you can opt to keep the cable on your main TV, and consider using an antenna(s) to receive programming on one more of your additional TVs - this will at least give you access to local channels. However, it is important to note that if you use this option on an older, analog TV, you will need to purchase a DTV converter box to receive programming. If any of your TVs is a Smart TV, you can opt to access movies and TV shows via internet streaming. However, here you may lose access to your local broadcast channels, and may also have to watch many of your favorite shows on a delayed basis. Also, although there are a lot of free internet channels, the "big ones" (Netflix, Amazon, Vudu, Hulu, SlingTV) each require their own fees. In addition, some channels are only indirectly free, as they may require that you also subscribe to an associated cable or satellite service (FoxNow, NBC, CW, ABCGo, DisneyNow). For more on this option, read our article series on "Cutting the Cord". As cable service providers continue to convert to all-digital and scrambled service, those that own older analog, and even newer HD, and 4K Ultra TVs that you may have used to receive cable service without a box, will, going forward be required to have a box in order to access basic cable channels. If this added inconvenience and expense is bothersome, consider "cutting the cord" by accessing via over-the-air and/or internet streaming options.